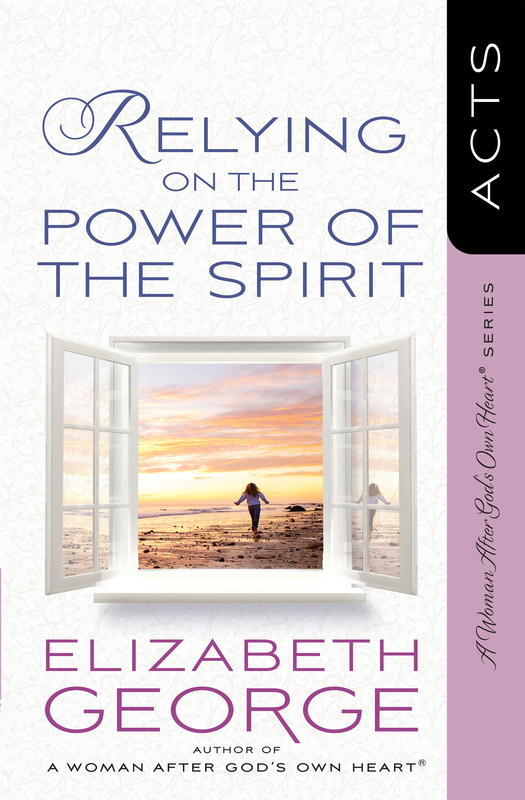 With more than 750,000 copies sold, the Woman After God's Own Heart® Bible study series continues to be extremely popular for both individual and group study. As a Christian you have the same commission God gave to the people in Acts. 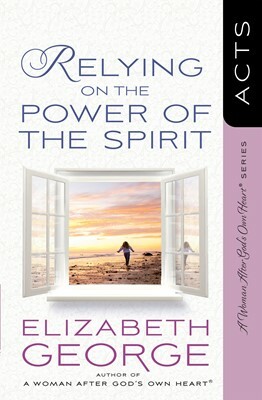 Step out in the Spirit's power...and yield yourself completely to all God wants to do through you.